We’re pleased to announce that Peter Zhang will be joining TSM to be the coach for our League of Legends Academy roster! For those unfamiliar with him, Peter has been a part of the NA LCS for over four years, having played key roles on teams such as LMQ, TL, and most recently Echo Fox. In addition, he won the NA LCS’ Coach of the Split award in 2015 Summer after taking 1st place with TL in the regular season. We’re very fortunate to have yet another talented and experienced coach on our support staff, and we are looking forward to working with him in the upcoming season. 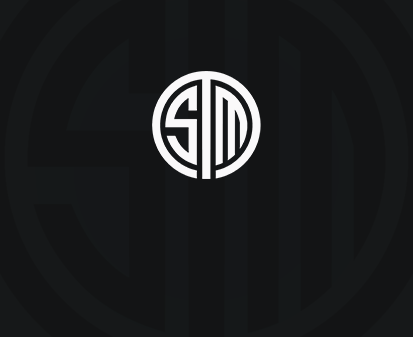 Please join us in welcoming him to the TSM family!